Check out our Facebook and Twitter pages to find out more. Competition ends 31 May 2019. We cater for drivers from 7 to 70. With 3 kart sizes, everyone can join in on the fun! 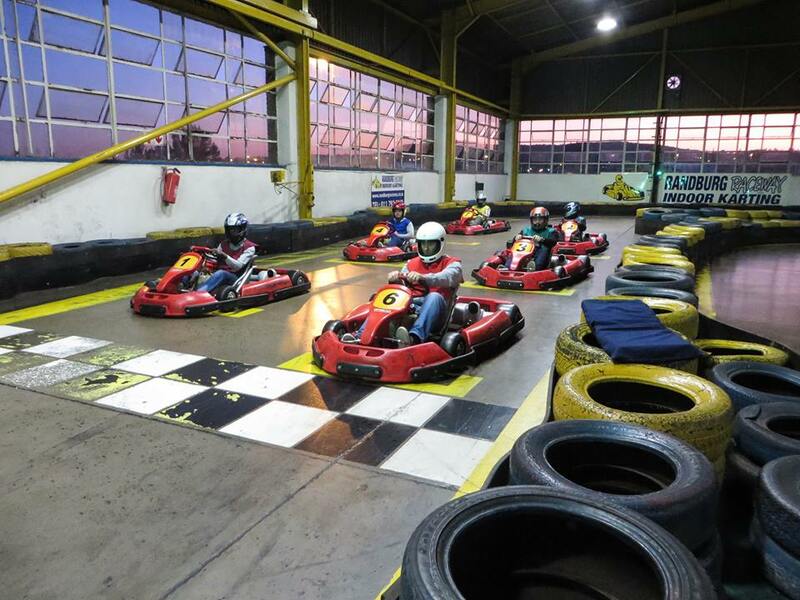 With quick 10 minute races, Grand Prix style events and Endurance races, we have something for everyone. 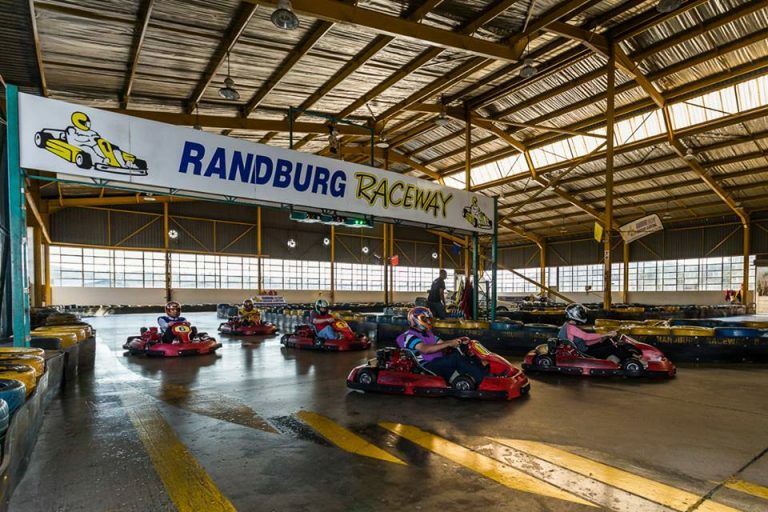 Ready to book your race? The information requested by this site remains confidential and is only used to provide you with the best of racing entertainment. Click on the button below for directions, contact details and trading hours. Our karts are imported from Italy and have the latest technology chassis which is used extensively at karting circuits throughout the world. 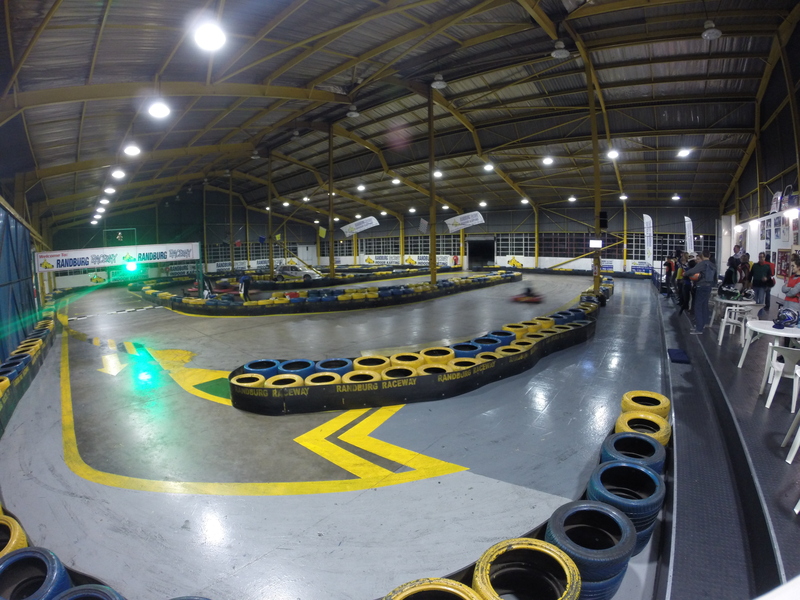 The karts use slick racing tyres, which are specially designed for cement surfaces and are powered by a Honda 200cc four-stroke engine. They are fitted with protective side pods and front & rear impact protection. Karts are simple to control with brake and accelerator pedals, and use an automatic clutch. 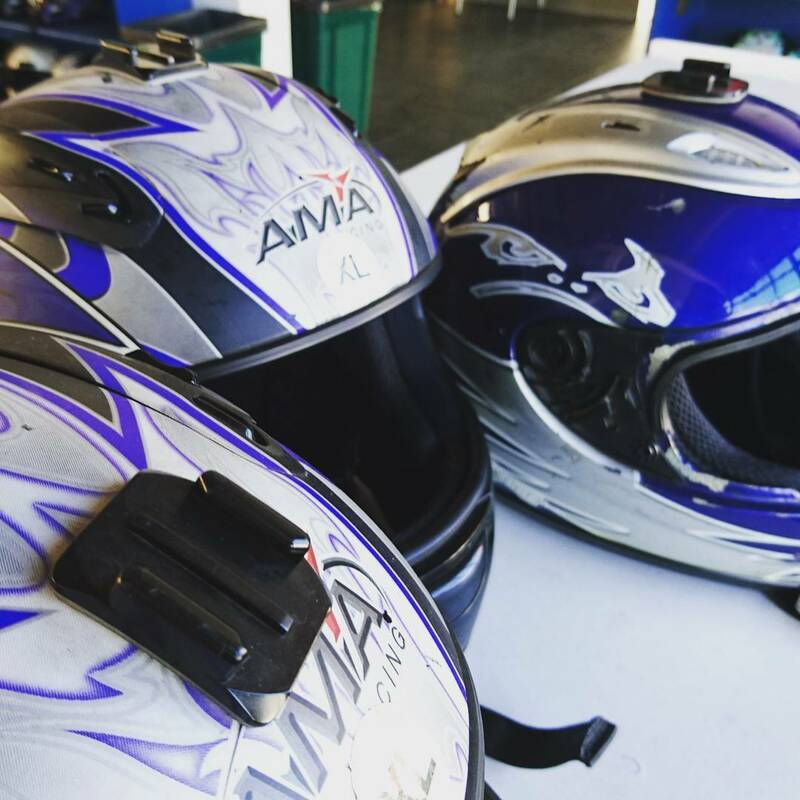 Race and lap timing utilises modern electronic systems, each kart is fitted with an AMB transponder which records race results and best lap times. The generous width of the track facilitates competitive racing with easy overtaking. Brightly painted tyres are used as safety barriers around the track. Huge windows and doors ensure plenty of light and ventilation throughout the premises. Excellent facilities to ensure that all our clients return again and again. Balaclavas and full-face crash helmets are supplied. A full drivers briefing is given before the race to explain rules, procedures and flag signals. A Race Controller and Safety Marshals are present throughout the race to assist drivers. a booking and prior payment is essential.